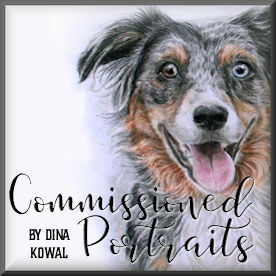 Dina Kowal Creative: Dare To Get Dirty!! I'm hosting a challenge over at Splitcoaststampers for our week-long series of Dare To Get Dirty challenges for our Fan Club members. Here are the cards I made for samples - if you're a Fan Club member, I'd love for you to play along!! You can find all the details at Splitcoast. 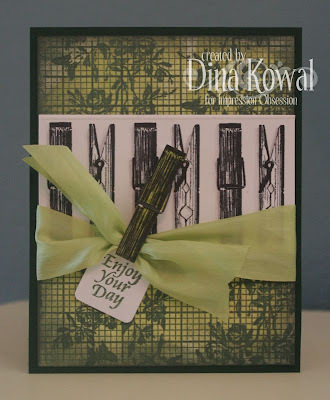 The Tudor Windows image is an older stamp from Impression Obsession... it's a really fun one to dress up with diecuts or Flowersoft. 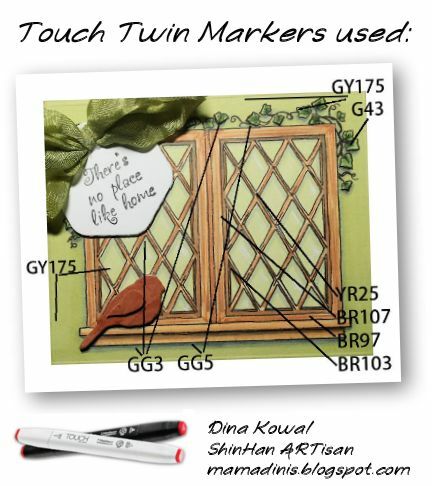 I colored the image with Touch Twin Markers and added a few acrylic paint highlights on the window panes. 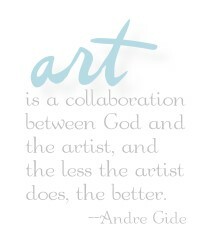 The sentiment was stamped on a Quickutz diecut, and the bird die was cut from a textured paint sample. 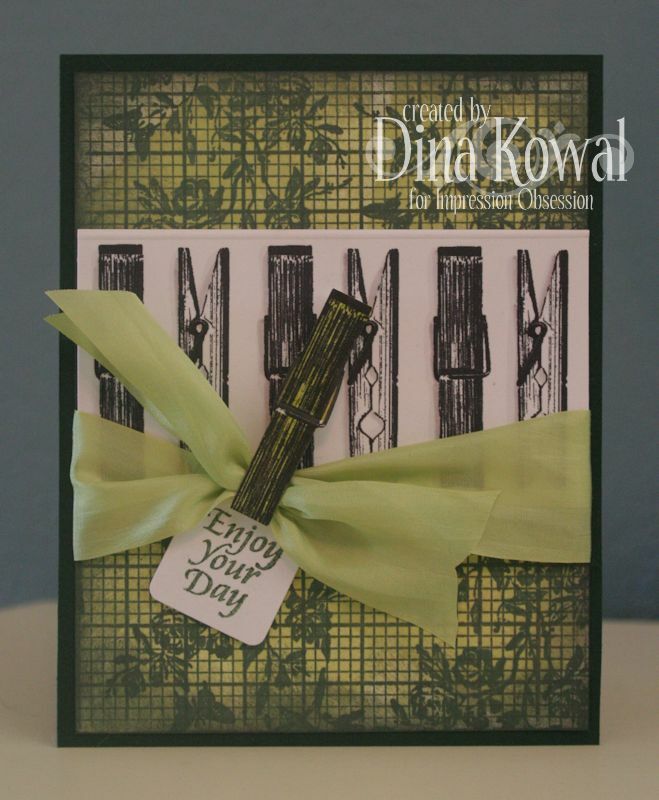 For my second card, I used a new Impression Obsession image from Alesa Baker called Clothespins, and my background was done with two stamps, Cover-a-Card Graph Paper and Worn Rose Branch, using Color Box chalk inks. The sentiment comes from a small clear set called Mini Messages. I cut out one clothespin and popped it up on foam tape, to make it look like it's holding my knotted silk ribbon and tag. I hope you enjoy YOUR day! If you're a Fan Club member, I hope you'll play along with me!